Delve into the mystical world of the Greek myths and explore the house of Pyrgia where you might just meet King Midas who is well remembered and famed in the Greek myths for his ability to transform anything he set his touch on into gold. In this exciting and exotic game, you have the potential to earn your weight in gold as you adopt the Midas Touch from King Midas himself as he shares his unique talent with you. so let's try out the shiniest online slot on WS! This glittering game is brought to you by one of the leading suppliers of online casino software, Tiger Gaming, who are renowned for their high standard, cutting edge games and their dedication to giving their players the best experience in slot gaming possible. They would be founded back in 2014, but they are certainly not novices to the gaming industry, as their talented staff are made up of innovative industry veterans who are passionate about software, gaming and graphic design to mention just a few. Why not give some of their other fantastic, impressive looking games a whirl? Get into the mood and go spin to win slots games now! The Midas Gold slot game is a 5 reel slot game which is unique in the sense that you have a potential 243 ways to win big in the game and you also have the exciting opportunity to win 2000 x your initial bet on each and every spin, meaning the slot certainly does live up to its name of helping you turn everything you touch into gold! There is one bonus round in the game which is as lucrative as it is entertaining. Play this game to know why it's one of the worlds best slot games online. In the bonus round, you will be met by King Midas, which touches the symbols on the reels and in turn transforms them with his touch into glittering gold which is yours for the taking. The generous Kind Midas then respins the reels for you, what a kind fellow! 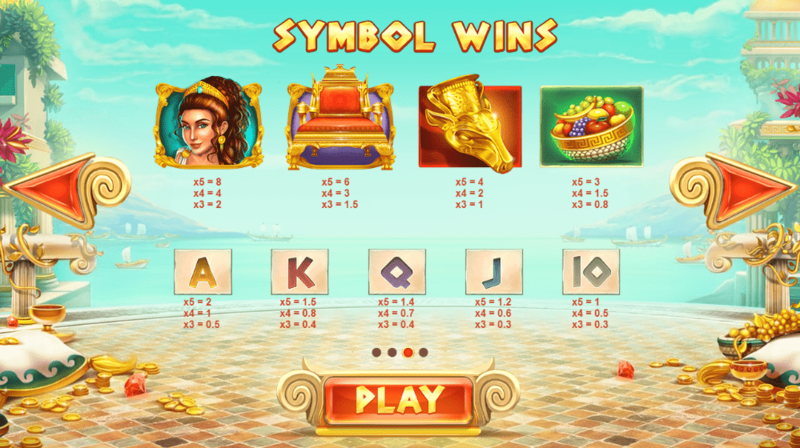 What’s more is that when you get the respins they will be connected to the golden symbols and if you land a golden symbol you will trigger even more respins, so you will find it easy to make your fortune with this gold-rich slot game. The respins won’t come to an end until all of the gold symbols are gone. But keep your eyes peeled, as King Midas could be just around the corner for you once again and he will kindly transform the highest value symbol on the reel and turn it golden if he appears during a respin. Once the bonus round is complete, you will be endowed a fixed prize for your valiant efforts by King Midas. If you enjoy gold, then this is the perfect slot for you! So, go play online now! 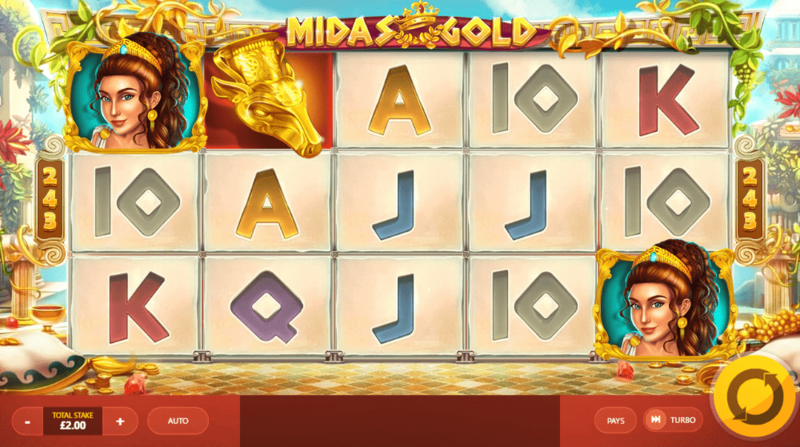 The Midas Gold slot is worth its weight in gold and makes for rewarding and entertaining gameplay, especially if you prefer to multitask and take advantage of the autospin feature, where you are able to sit back, relax and watch the symbols turn to gold as the reels spin automatically. This feature has a set amount of spins and will also give you the ability to set the stake amount, too. If Midas Gold tickled your fancy and started your slot game fever then why not try Wild Circus?